INTA believes that the guarantee of the survival of the company is very much determined by how the management of the interests of the shareholders and all stakeholders can provide a positive and maximum value for all parties. This belief encourages INTA to apply the principles of Good Corporate Governance (GCG) in managing its business and controlling all company policies. Conduct supervision over the management of the company, perform any duty specifically provided for by the Article of Association (AoA), prevailing laws and regulations and/or the resolutions of the GMS. Perform their duties, authorities and responsibilities in accordance with the AoA of the company and the resolutions of the GMS. Act in the interest of the company and be accountable to the GMS. Review or approve the working plan and the annual budget of the Company prepared and submitted by the Board of Directors. Supervise the implementation of the working plan and the budget of the Company, follow the development of the Company?? 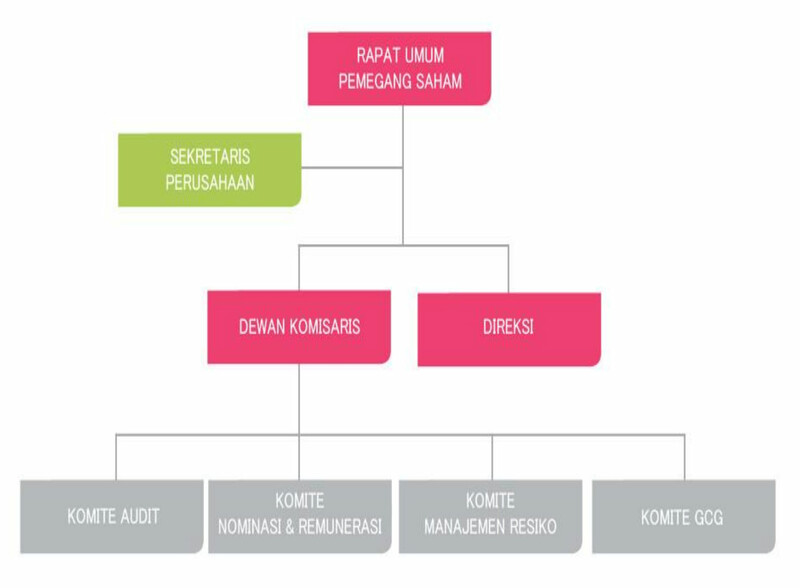 ?s activities, propose to the GMS the appointment of the external auditor, perform other supervisory activities determined by the GMS. Assess the Board of Directors??? periodic report and, at any time, give a response on the performance of the company and report the implementation of its duties to the Shareholder in a timely manner. 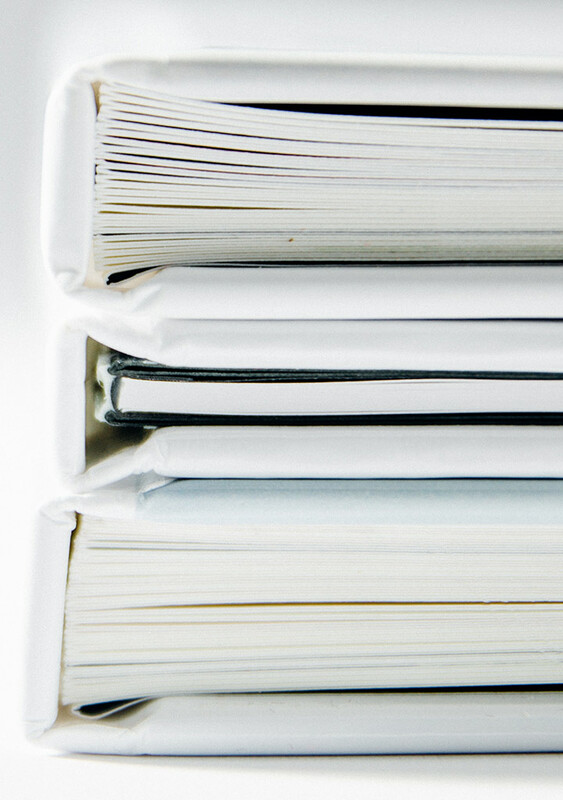 Examine and review the annual report prepared by the Board of Directors. The Board of Directors shall formulate the vision, mission, and values of the company as well as the short and long term program of the company to be discussed and approved by the Board of Commissioners or GMS in accordance with the AoA. The Board of Directors shall be able to manage resources of the company effectively and efficiently. The Board of Directors shall consider the interest of the stakeholders properly. The Board of Directors shall have work rules and guidelines set out in a charter to ensure that its duties can be executed in an objective and effective manner. The charter can also be used as one of the tools for appraising performance. The Board of Directors shall establish and implement a sound risk management within the company covering all aspects of the company?? ?s activities. To ensure proper implementation of the risk management, the company shall have a work unit or a person in charge for such function. The Board of Directors shall establish and maintain a sound internal control system to safeguard company?? ?s assets and performance and its compliance with laws and regulations. The internal audit function or unit shall to assist the Board of Directors in ensuring the attainment of objectives and business sustainability by: (i) evaluating the implementation of the company?? ?s program. (ii) providing recommendations to improve the effectiveness of the risk management process. (iii) evaluating the company?? ?s compliance with company?? ?s regulations, implementation of GCG and the laws and regulations. and (iv) facilitating sound coordination with external auditor. The internal audit unit or the head of an internal audit function shall be responsible to the President Director or to the Director in charge for the internal audit function. The internal audit unit has a functional relation with the Board of Commissioners through the Audit Committee. The Board of Directors shall ensure the existence of a sound communication between the company and its stakeholders. In preserving the company?? ?s sustainability, the Board of Directors shall be able to ensure the fulfillment of the company?? ?s social responsibility. The Board of Directors shall have a clear and focused written planning in meeting the company?? ?s social responsibility. Financial reports are presented appropriately in accordance with the generally accepted accounting principles. Internal audit structure is adequate and effective. Internal and external audits are conducted in accordance with applicable audit standards, and audit findings are followed up by the management. Candidates for external auditors including their remuneration, and submits its recommendation to the Board of Commissioners. Risk Management System established by the Board of Directors and evaluating the company?? ?s risk tolerance. The GCG policies prepared by the Board of Directors and monitoring the effectiveness of the GCG practices. To assist the Board of Commissioners in determining the selection criteria for candidates of the member of the Board of Commissioners and the Board of Directors as well as the remuneration system. To assist the Board of Commissioners in preparing for the candidates of the members of the Board of Commissioners and the Board of Directors and proposing the amount of their remuneration. The Board of Commissioners may propose the candidates and their remuneration for approval by GMS in accordance with the articles of association. The existence of the Nomination and Remuneration Committee and its work system shall be reported to the GMS. Members of the Risk Policy Committee consists of members of the Board of Commissioners and members with other areas of expertise such as finance and operations. Shall assist the Board of Commissioners in reviewing the risk management system established by the Board of Directors and evaluating the company?? ?s risk tolerance. The Corporate Secretary should be responsible for administrative and organizational matters with respect to preparing and conducting Board of Director meetings. Ensuring compliance with the procedures for Board of Director meetings. Keeping the minutes and verbatim reports. The Company?? ?s Investor Relations Department actively communicates with investors and shareholders, participates in road shows and investor meetings. In addition, the Company?? ?s Investor Relations Department regularly holds dialogues with analysts and the press. Through these activities, the Company also answers questions and explains the significant trends and strategies to meet the needs of investors. Investor Relations Department is in charge of providing better access to information about the performance of the Company to the investment community and all stakeholders. The internal audit function shall be responsible before the Board of Commissioners and the Board of Directors on the results of the internal audit, the assessment and recommendations in the internal audit report. The internal audit function shall review and follow up implementation of their recommendations. Reviewing and evaluating the operation of internal control and risk management in accordance to company?? ?s policy. Performing audit and assessing the efficiency and effectiveness in the area of finance, accounting, operation, human resource, marketing, information, technology and other activities. Performing compliance audit to related regulations and laws. Identifying the efficiency and effectiveness of improvement Business Process. Giving objective improvement of advice and information regarding audited activities for all management levels. Reporting the audit result and delivers the report to President Director and commissioner. Monitoring, analyzing and reporting the progress of recommended action performance. Cooperating with the Audit Committee. Developing program to evaluate the quality of internal audit action.